Monty is regularly interviewed about his career, most often (of course) about The James Bond theme. 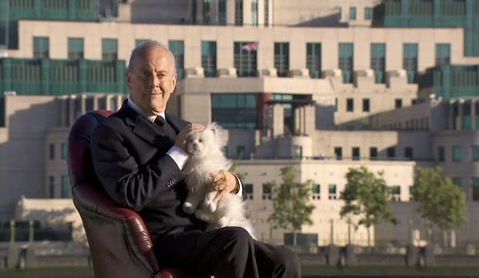 Monty talks to Gyles Brandreth about how The James Bond Theme came about. Sorry, your browser is out of date and does not support this video format. 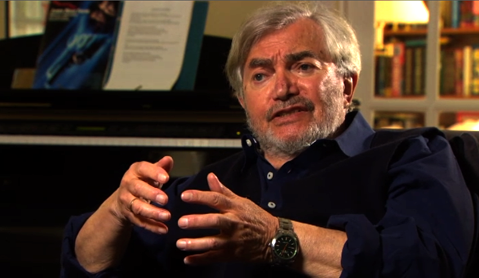 Ahead of the 2012 release of Skyfall, Monty talks about writing the James Bond theme, how it happened and his inspiration. 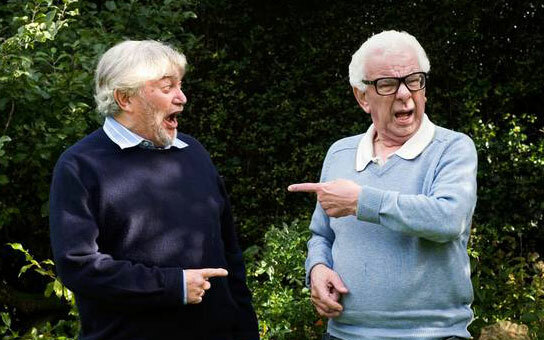 How we met: Monty Norman and Barry Cryer.